Last week we spoke about values and how Kudos Social Recognition can be used to reinforce and drive your company’s values. This week we want to speak about how Kudos can enable instant Peer-to-Peer and Manager-to-Peer recognition. Cindy Ventrice speaks about the sources of recognition in the workplace. For her, an employee wants 50% of recognition from their manager/supervisor; 30% from their peers; and, 20% from their organisation – this combination is her ‘50/30/20 Rule’. The most important form of recognition is Manager-to-Peer, the second most important is Peer-to-Peer recognition. But what do these terms mean? Peer-to-Peer Recognition is company-wide structured recognition. It empowers employees to acknowledge the work of all employees. With a peer-to-peer programme, you can say ‘Thank You’ to those who make a difference. It’s about those special moments when colleagues exceed your expectations. Manager-to-Peer Recognition, also known as Spot Recognition, is designed for managers to recognise a special contribution made by individuals or teams for a short-term, specific project or assignment. For Ventrice, this form of recognition emanates from the most important source – from someone in a managerial/supervisory role. It lets employees know that their significant contribution, above and beyond the norm, has been recognised, is valued and will now be rewarded. Unfortunately, in our experience, many Peer/Manager-to-Peer recognition systems are cumbersome and delay the recognition process. Often this means the most meaningful moment for giving and receiving recognition has passed. In addition, the recognition given lacks visibility and transparency. This leads to employees becoming cynical about the recognition offered by their company. Kudos gives all employees – including peers and managers and the CEO, a formal platform to quickly recognise one another in a way that says ‘You are appreciated!’ The recognition benefits from being personalised and scaled to fit the achievement. Peer-to-peer recognition simultaneously recognises and reinforces the behaviours and values that are important to a company. When points are activated on your Kudos account, the level of recognition can be linked to points, which can also be redeemable against optional rewards. When you want to recognise a colleague you first select the level of recognition (‘Thank You’, ‘Good Job’ etc.). 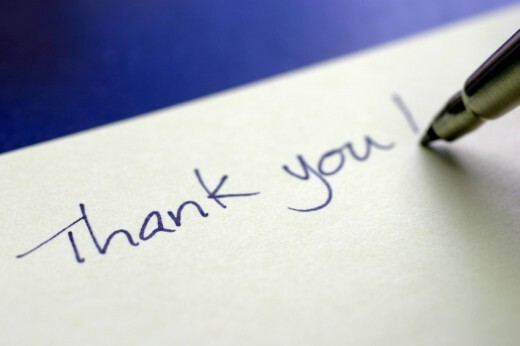 Include a quick ‘thank-you’ message and select behaviours associated with your company core values. The level of recognition can be linked to fixed points (5, 10, 20 & 50). Messages are sent to the recipient and the recognition is displayed on the company ‘Home’ page – unless the message is marked ‘Private’. In addition, Kudos facilitates timely, top-down (Manager-to-Peer or Spot) recognition using special ‘Kudos Awards’, which can be reserved for managers alone. These awards are very conspicuous, being prominently displayed and visible to the recipient and to the entire company. Kudos Awards also include a message from the manager explaining the contribution made and the company values demonstrated. 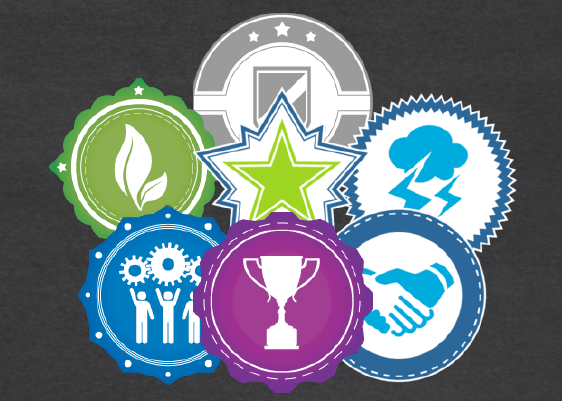 These can be linked to points, badges and certificates. Kudos social recognition encourages all employees – peers and managers, to give frequent, transparent and specific recognition, which reinforce the behaviours that spell company success. If you want an instant Peer-to-Peer and Manager-to-Peer social recognition solution, which reinforces your company culture, go to https://www.giftinnovations.ie/book-kudos-trial/. Gift Innovations will set up your company’s Kudos Trial. In addition, we offer full set-up and training packages to get Kudos up and running in your company.